Welcome! If you are new to the FLT, this section has the basic information you need to make your first FLT hikes enjoyable. Use the links on the right to get all the information you’ll need. Once you have sampled your local section of the trail, we hope you will explore further to find out more about the trail and our organizations. 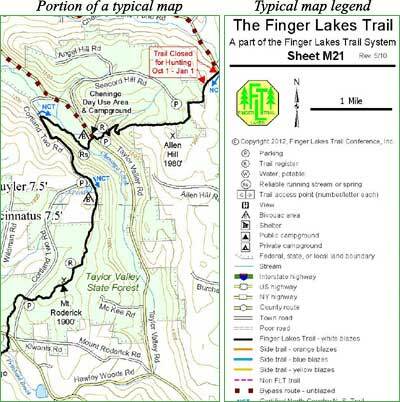 The Finger Lakes Trail is near-by, easy to find, well-connected, and FREE! 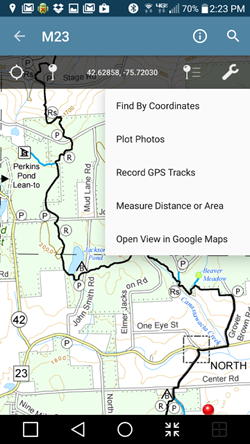 If you live in the Finger Lakes Region, the Erie Canal corridor, or just about anywhere in the Allegheny, Genessee, Susquehannah, or Delaware River watersheds, the Finger Lakes Trail is close by. You can do a short day-hike, a weekend campout, or a multi-day backpacking trip—all within a short drive from home. The Finger Lakes Trail is pretty easy to find. Our interactive map is free and we have extensive paper maps, download files, and guidebooks available for purchase at the FLT Store and at outdoor and similar stores throughout the region. 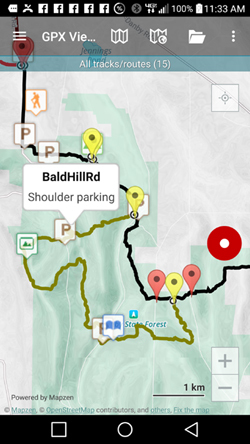 You can also download GPS data for the trail through the store website. And if you get connected with your local hiking club, there are lots of hikers who can show you the way. We’re extremely well connected with other trail systems in the US and Canada. At the Pennsylvania border in Allegheny State Park, the FLT connects with the North Country National Scenic Trail (NCT). The FLT then carries the NCT on the main trail from there to Chenango County, and then north on the Onondaga Branch of the FLT to the Utica area. The NCT will then continue on to its Eastern terminus at Crown Point on Lake Champlain. When completed, the NCT will be 4,600 miles long, the longest trail in the U.S., and will cross seven states. 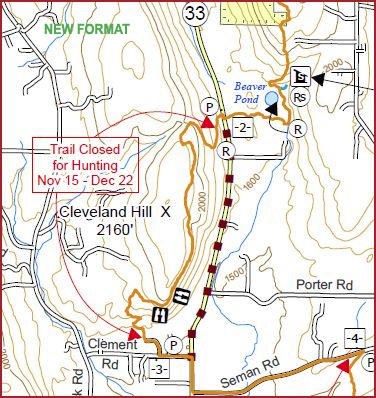 In Steuben County, the FLTC is constructing its newest branch trail—the Crystal Hills Trail—which will carry the Great Eastern Trail (GET) from the Pennsylvania Border to its northern terminus at the main FLT near the Moss Hill Lean-to northeast of Bath. When completed, the 1,800-mile GET will cross nine states and have its southern terminus in Alabama. In Niagara Falls, the Conservation Trail, a major branch trail of the FLT, connects with the Bruce Trail. The Bruce Trail follows the shore of Lake Ontario and the Niagara Escarpment on a 300 mile journey to the northern tip of the Bruce Peninsula at Tobermory. In the Catskill Park, the FLT connects at its eastern terminus with the Long Path, which runs from the George Washington Bridge in New Jersey to the Albany area. The Long Path connects to the Appalachian Trail in Bear Mountain State Park. The Finger Lakes Trail was built and is maintained by volunteers at no direct cost to New York taxpayers. The trail is open to the public and there is no charge for its use. We ask only that you follow a few simple rules, and that you consider becoming a member and/or a volunteer to help keep the trail free for all to use. Check trail conditions before you go!